Toddlers are bursting with energy and wonder, and just like everything else in their lives they want their food to be exciting and creative! Try out some of these yummy, healthy toddler recipes to help give your little ones a nutritious start in life. 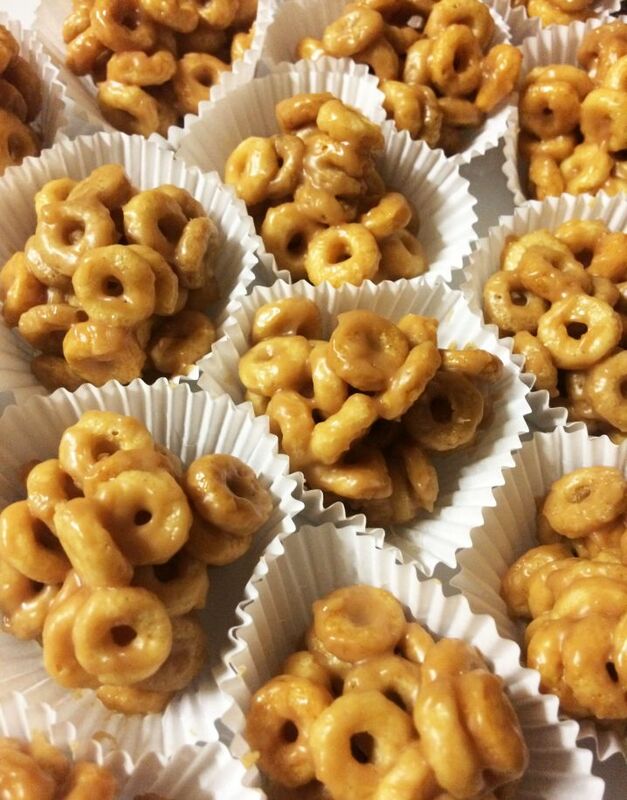 These yummy, healthy cheerio treats take just minutes to put together and are made using just three simple ingredients. 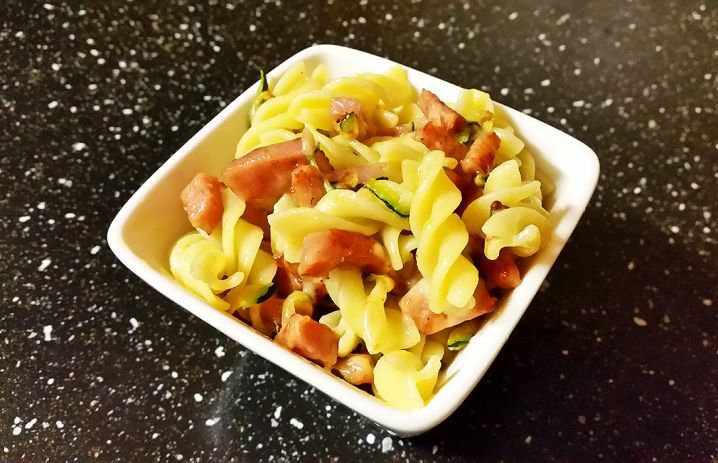 Ham and cheese is a fantastic flavour combo to use in pasta recipes for toddlers. 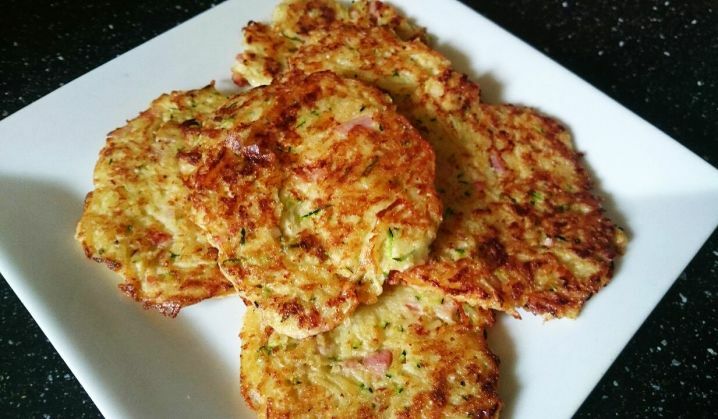 The addition of zucchini boosts the nutritional value of this quick and easy toddler recipe. These delicious snack bars taste great and smell amazing! 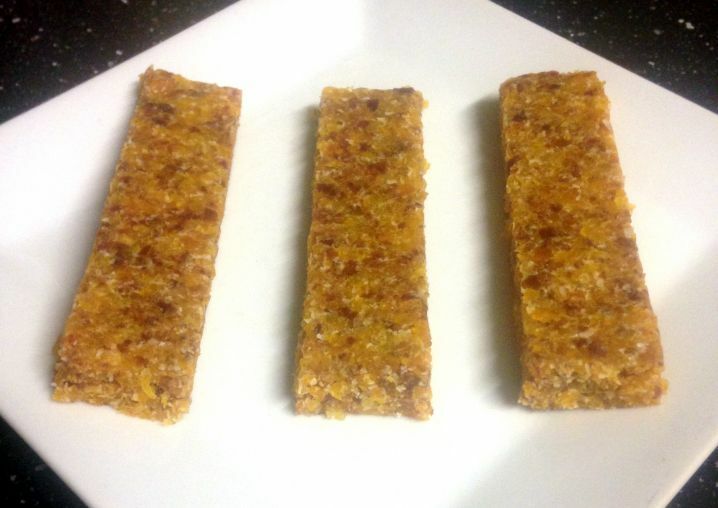 Snack bars are the best because they are just so simple to make. All you need is a food processor and a few basic ingredients. 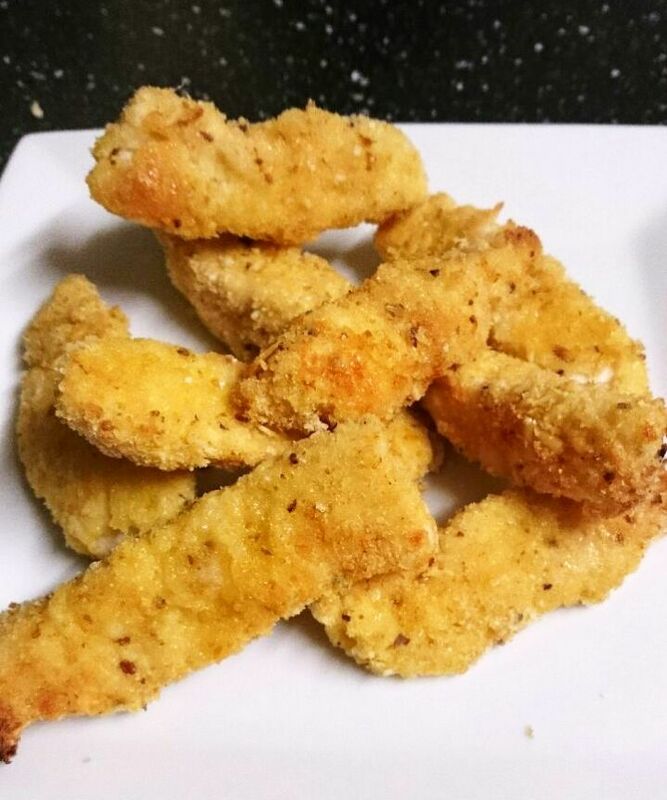 These delicious crunchy chicken strips area simple to make and are sure to be a hit with your toddler. 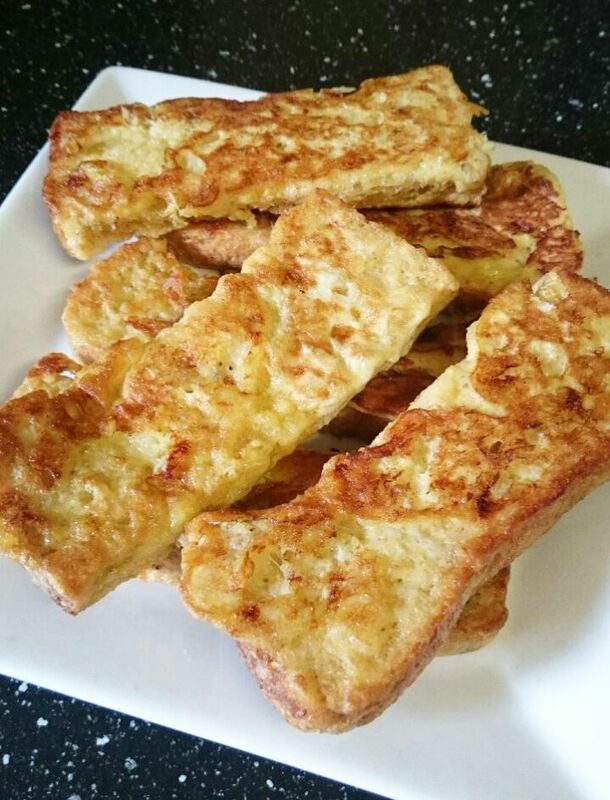 Banana french toast is so easy to make and makes an excellent kids breakfast or lunch. A great way to make snack time fun! 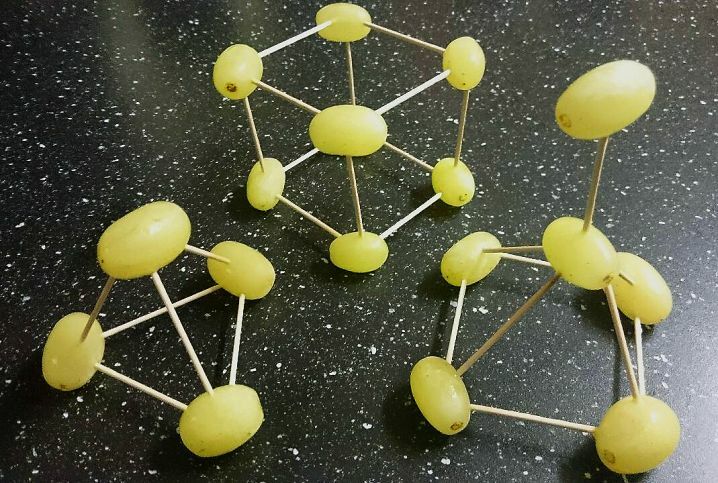 Grapes and toothpicks are all you need. An awesome way to help teach your toddler shapes and encourage their creativity. 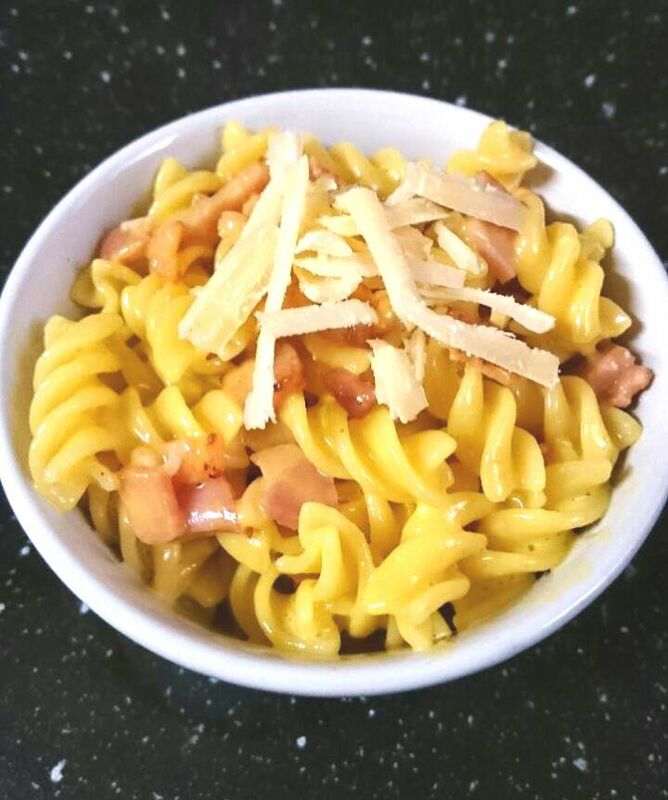 This simple kids carbonara recipe is fantastic for all ages and makes an easy, quick lunch or dinner for your child. 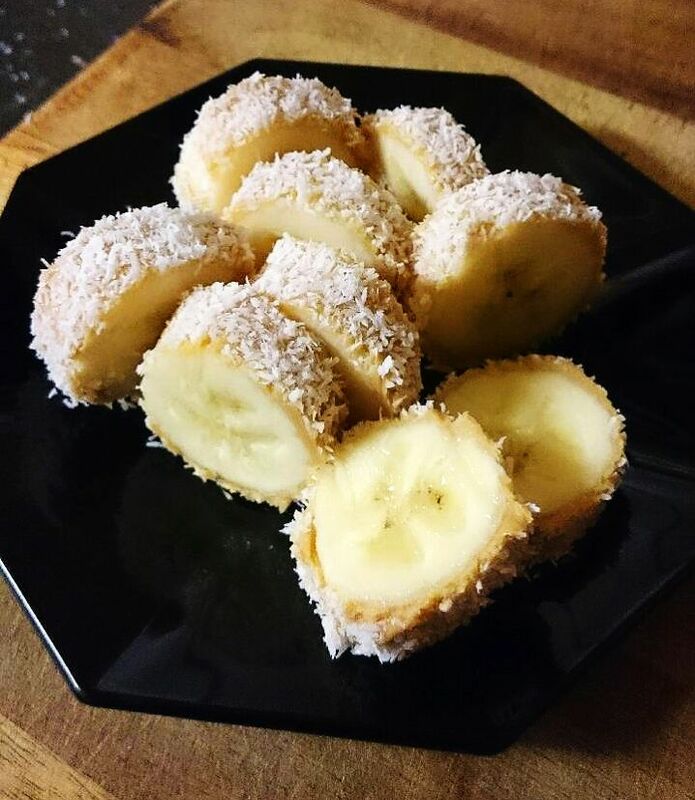 These banana bites are so simple and are loaded with flavour, your toddler will love them and so will you! 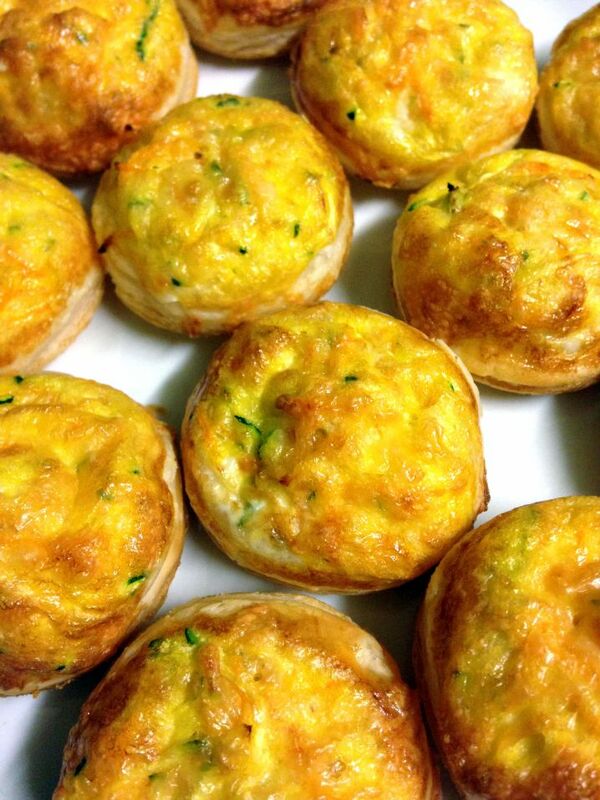 These gorgeous golden quiches are full of zucchini, carrot and cheese, and are the perfect size for tiny toddler mouths. 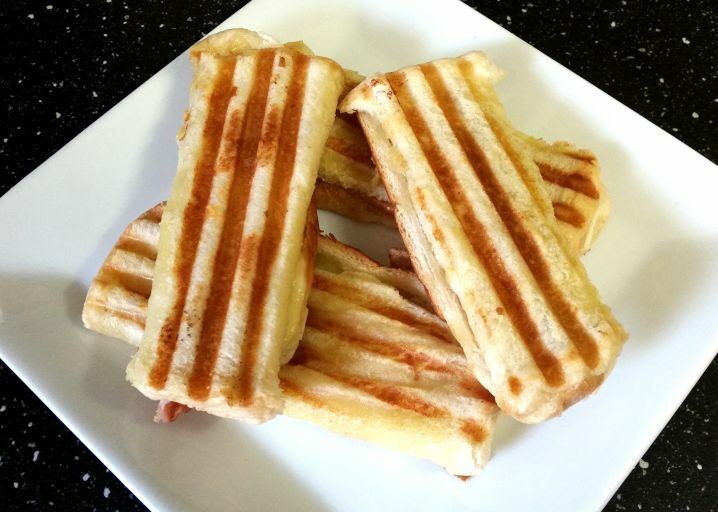 Turn delicious grilled ham and cheese sandwiches into easy to eat rollup bars for your toddler. Try out these cute little baked Banana Berry Buttons for your toddler. There's just something about the banana berry combo that works a treat! 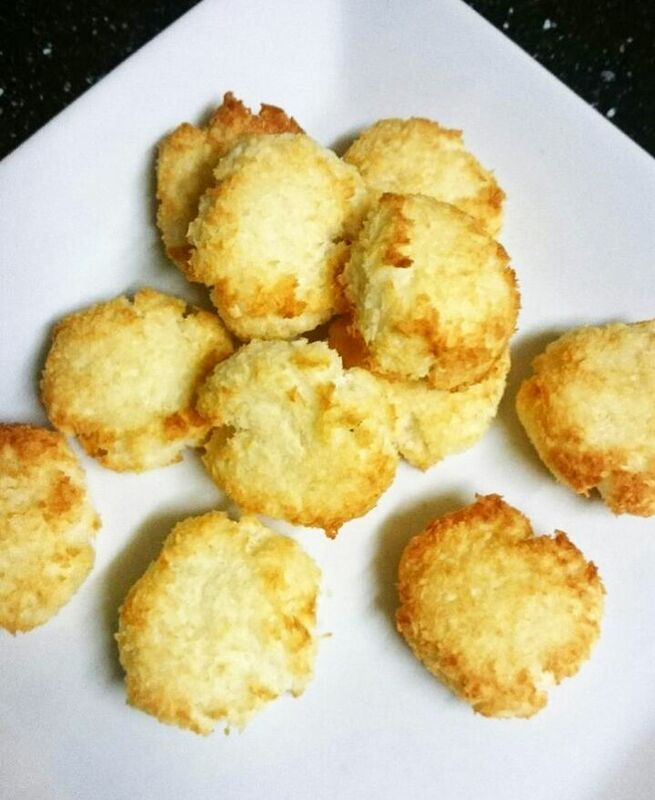 These delicious coconut drops boast just two ingredients yet are packed with flavor! These delicious snack balls make a fantastic healthy snack. They are so easy to make! They are a great way of serving raw carrot to older babies instead of offering hard carrot sticks. 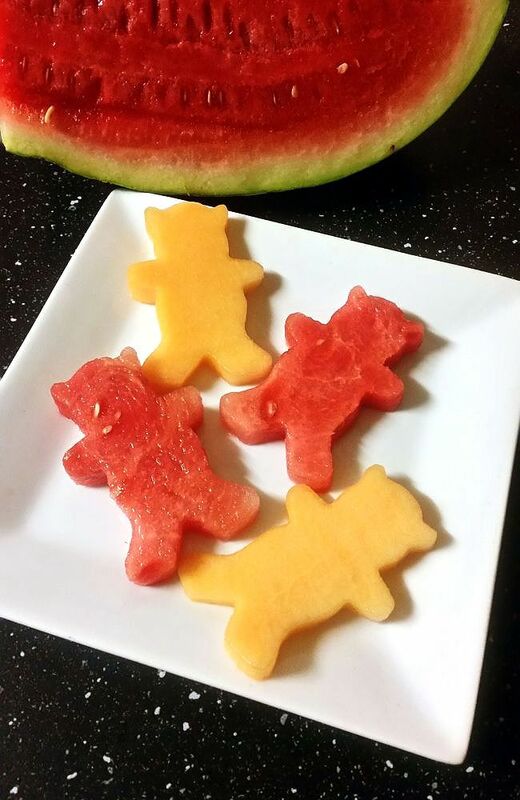 These refreshing melon teddies are made using a teddy-shaped cookie cutter. You can use any shaped cutter you like to create this colourful snack. 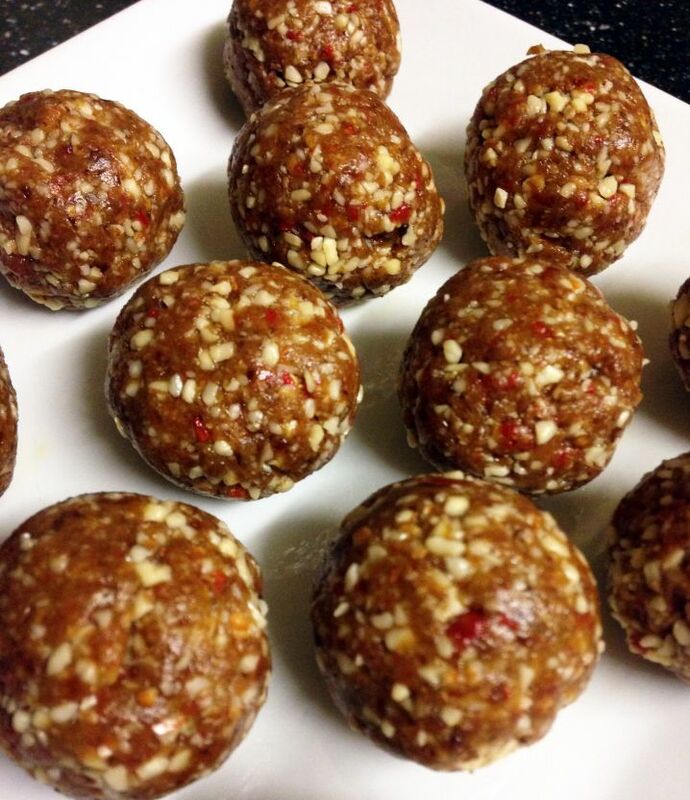 These simple fruit and nut snack balls are easy to make and packed with nutrition! 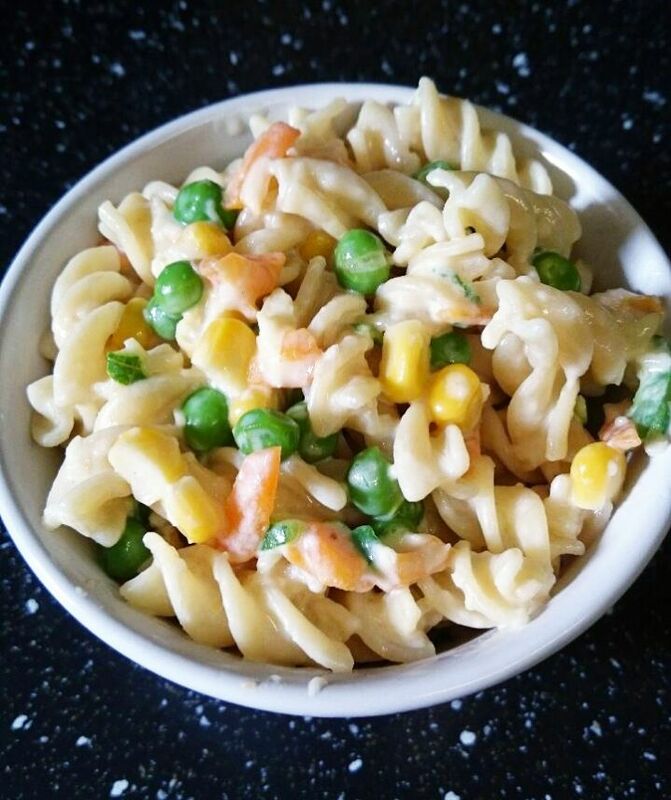 This healthy toddler snack is a good one for lunchboxes or for while you are out and about. A delicious, healthy snack the whole family will enjoy! 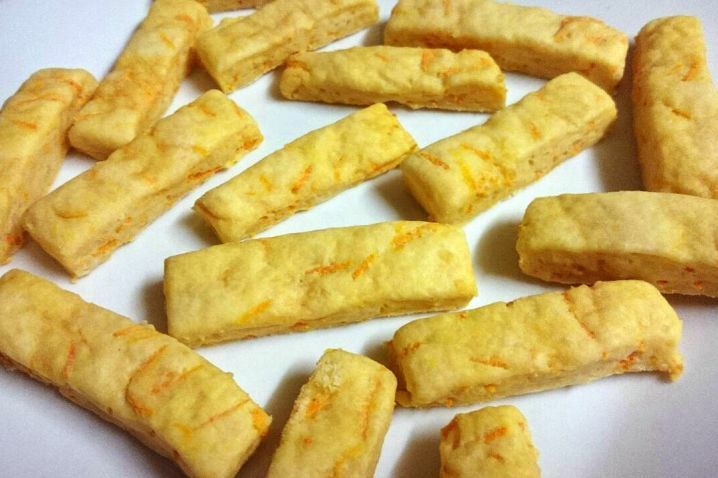 These basic carrot and cheese sticks are surprisingly tasty and very addictive! They were a big hit with my two year old. 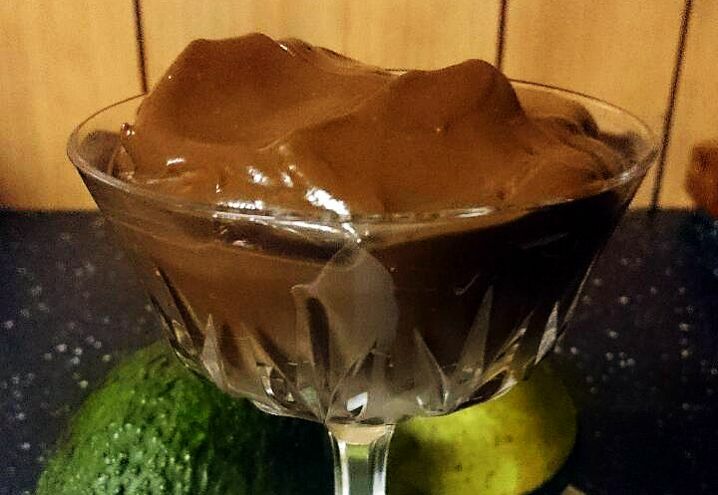 Avocado is an amazing fruit for your toddler's health, and this rich chocolate pudding is great way to serve it! 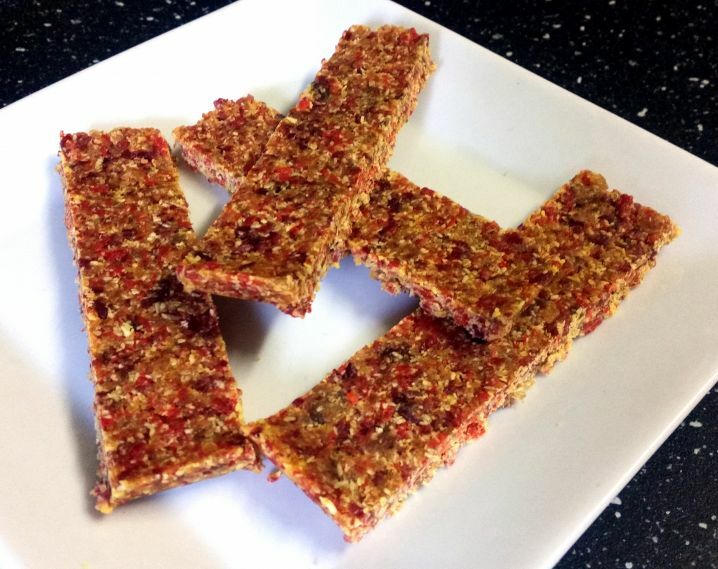 These tasty snacks use just three basic ingredients and are packed with nutrition! 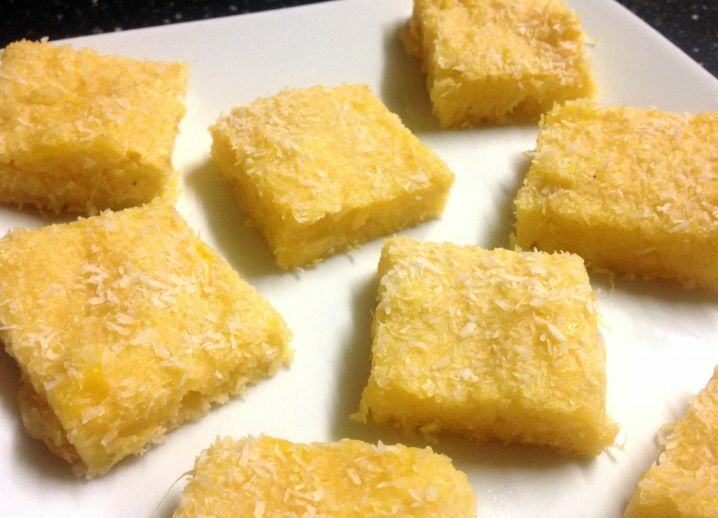 You and your kids will fall in love with this delicious pineapple coconut slice. 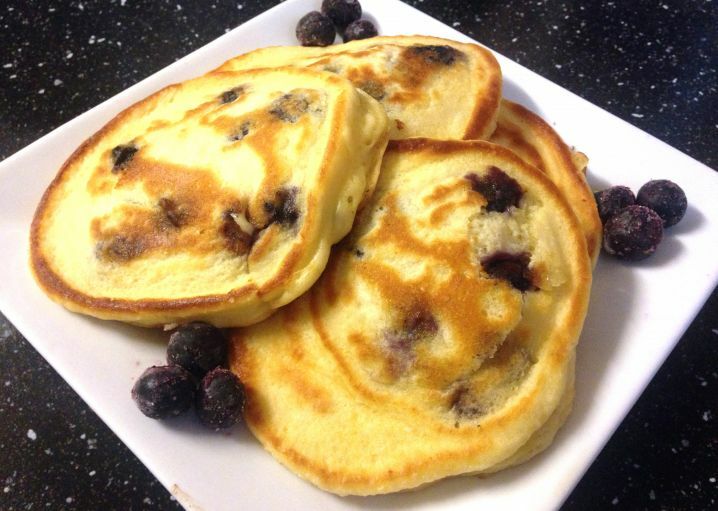 It's very quick to make and contains only four ingredients! 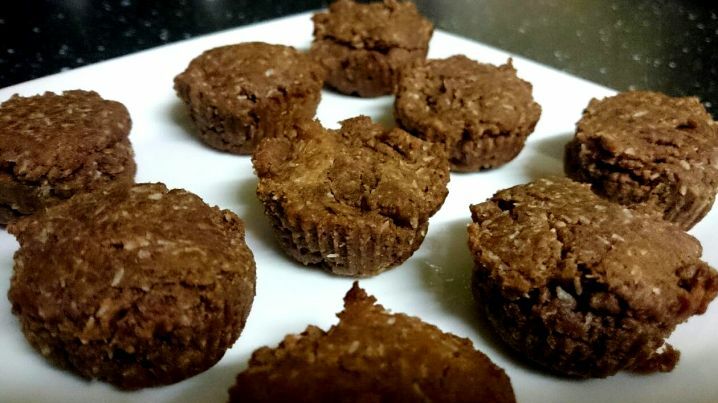 These teensy, healthy chocolate muffins for toddlers have a rich fudge-like texture and are loaded with flavor. And only four ingredients! They are gluten free, dairy free and vegan. 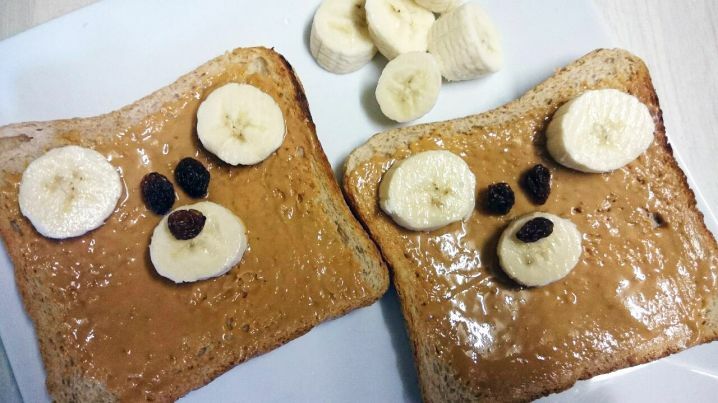 I bet your toddler will love these tasty teddy bears! 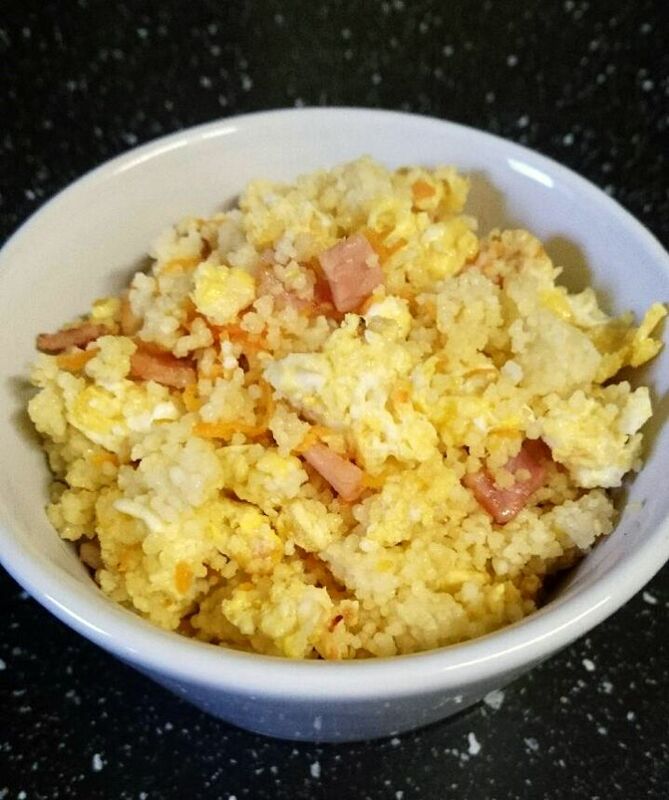 This tasty egg and bacon couscous is so easy to make and is a fantastic, healthy toddler lunch or dinner. 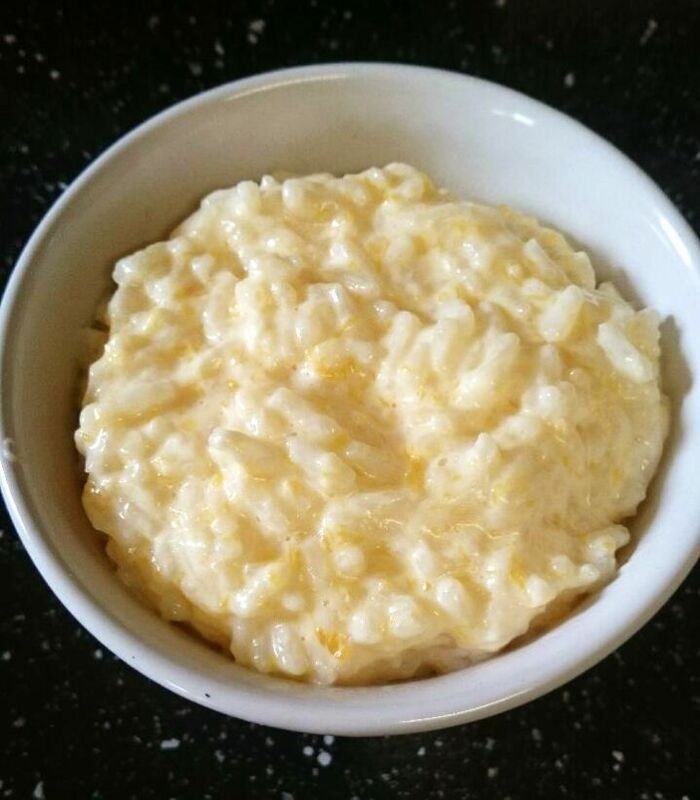 This Butternut Creamed Rice is so simple and the little ones love the combo of creamy rice and sweet butternut pumpkin. 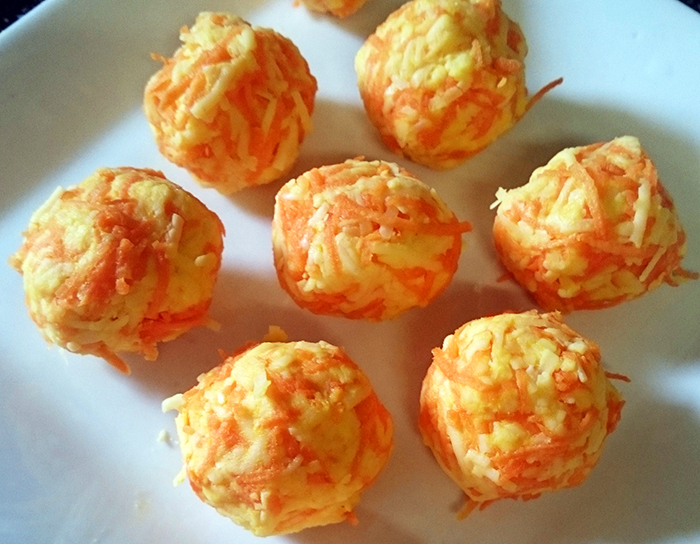 These easy cheese and mustard puffs are made with just three ingredients and they taste incredible.Try them out for an easy, delicious and healthy toddler snack. 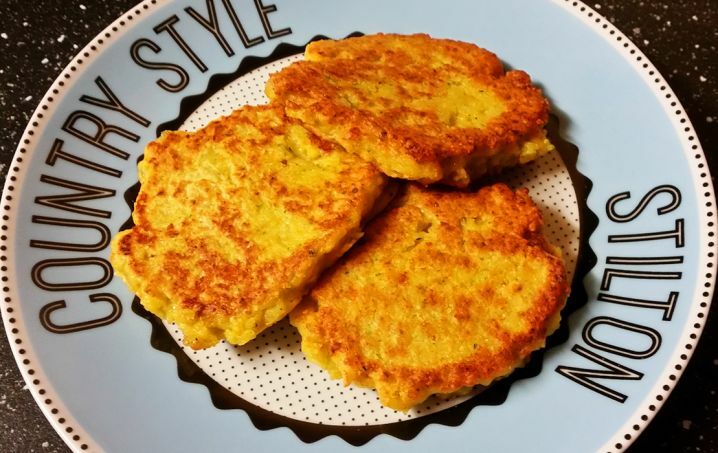 These cheesy chickpea burgers are a fantastic alternative to beef or chicken burgers. 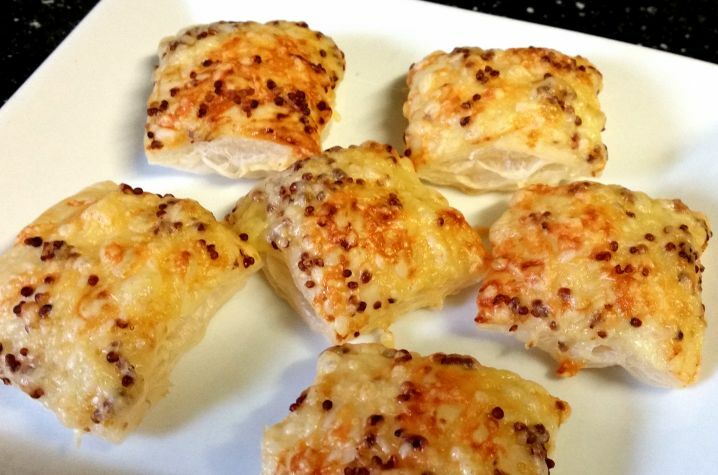 They are crunchy on the outside, smooth in the middle, and they just taste amazing. 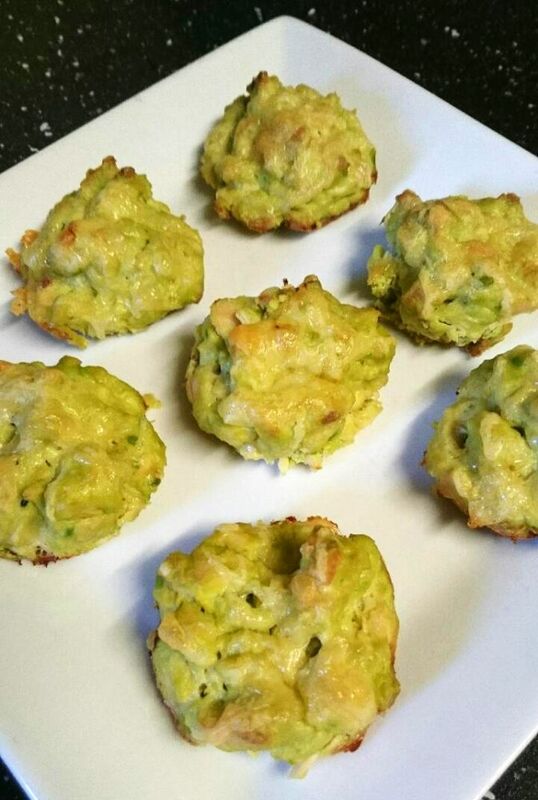 They contain a sneaky serving of carrot and zucchini as well, great for fussy little eaters! 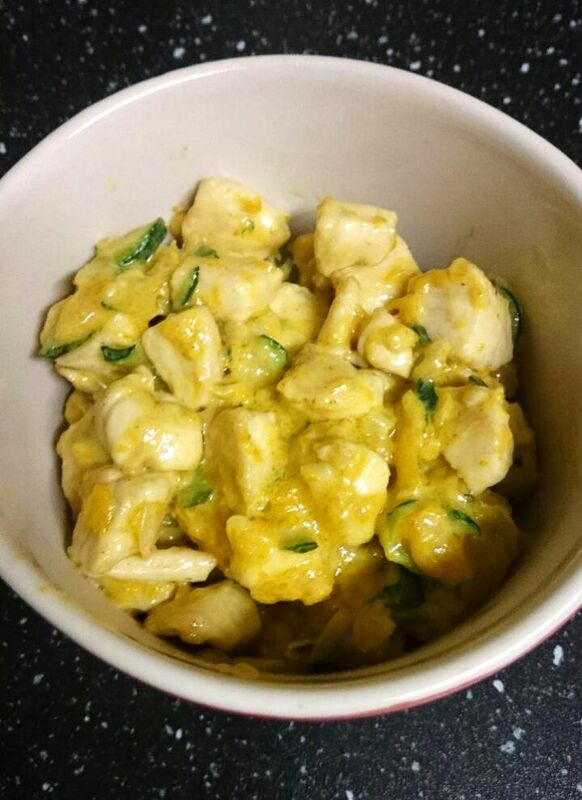 What's your favourite simple, healthy toddler recipe? Let us know in the comments below!